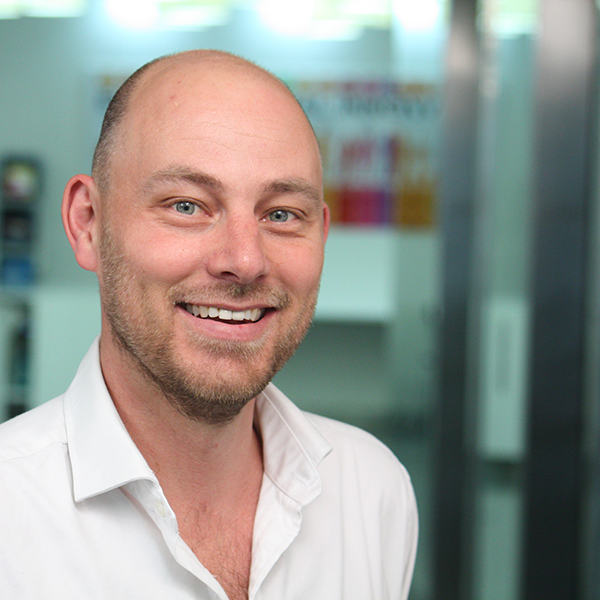 Brenton is Director of Innovation Skills for Nesta, leading their work to help people and organisations get better at innovating for the common good. Brenton is an innovative and strategic thinker and regularly presents to and advises national and global organisations, including UN agencies, on a wide range of issues relating to social and public sector innovation. He is an advisor to the Adelaide Festival of Ideas and former board member of the global Social Innovation Exchange and the Institute for Public Administration Australia. From 2009-2012, Brenton was the founding CEO of The Australian Centre for Social Innovation, and previously held executive positions with the South Australian Department of the Premier and Cabinet, Government Reform Commission and WorkCover. He began his career in the Australian Department of the Prime Minister and Cabinet, later consulting to Australian and British governments on public policy, performance improvement and change management. Brenton was also previously seconded to the Home Office Strategic Policy Team.